We’ve combed through the pre-orders, promos and release listings so that you don’t have to, showcasing a diverse selection of music from our favourite artists and labels, alongside newcomers we think you need to hear. 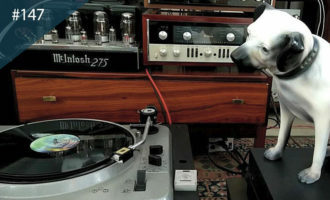 Far from being doctrinal about it, we’ve extended June’s selection by five to capture just how much music we’re excited about this month. 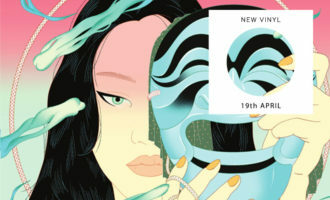 Expect dance floor mutations from Syclops, Martyn and Mutant Dance Beat, soulful musings from Kadhja Bonet and Sudan Archives, the spiritual awakenings of Kamasi Washington, Tenderlonious and Jimi Tenor, and a masterclass in ambient extroversion courtesy of Kate NV and the inimitable Jon Hassell. 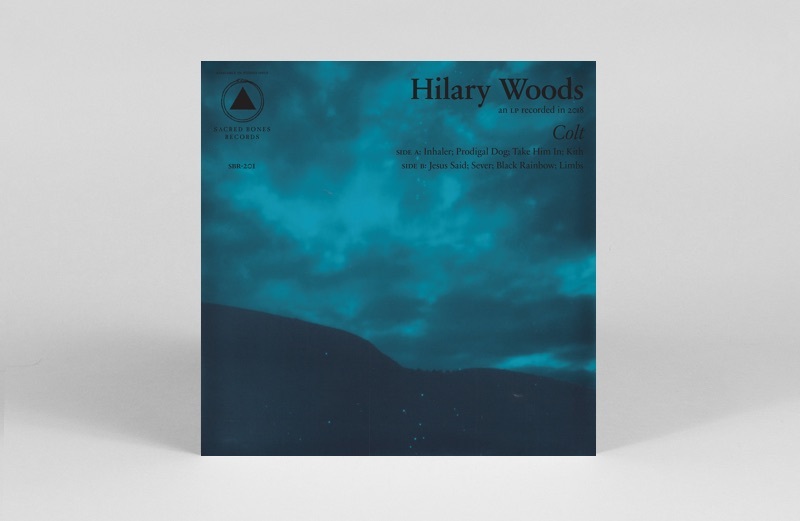 From the moment we heard this Hilary Woods debut a few months ago, its inclusion was a given. 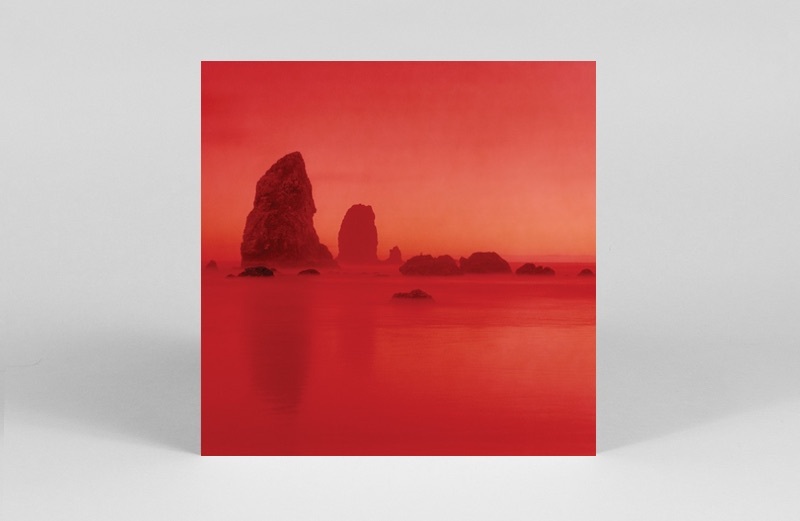 The Dublin-born multi-instrumentalist channels the tender and assertive sound of Grouper and Lynch Collaborator Julee Cruise, weaving a sound world that is at once surreal and comforting – like finding a perverse joy in the depths of grief and loneliness. 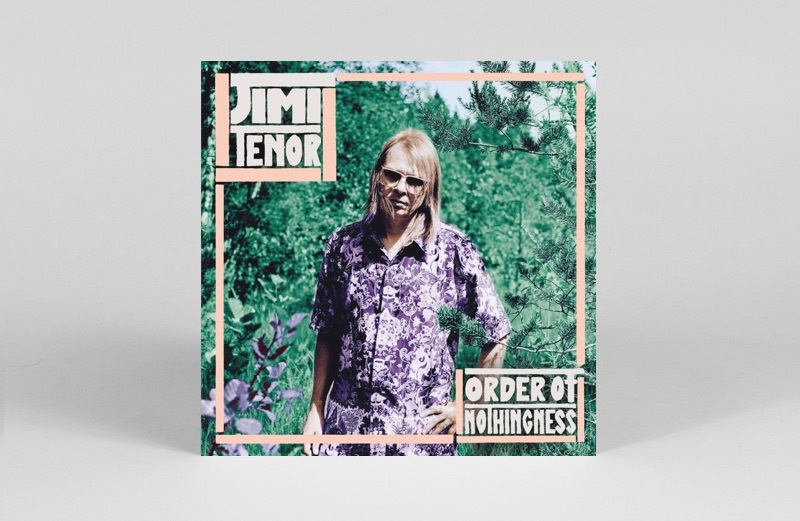 Helsinki’s idiosyncratic multi-instrumentalist Jimi Tenor is something of a cult figure whose strains of wonky, jazz-inflected Afrobeat are beginning to sound very much like the Finish mushrooms he picks on his days off. With a CV that includes countless collaborations (not least with Tony Allen), here Tenor flits between a variety of horns and a shelved Extravoice keyboard to craft a record that blooms with psychedelic intensity and a wry playfulness that makes Connan Mockasin look positively earnest. 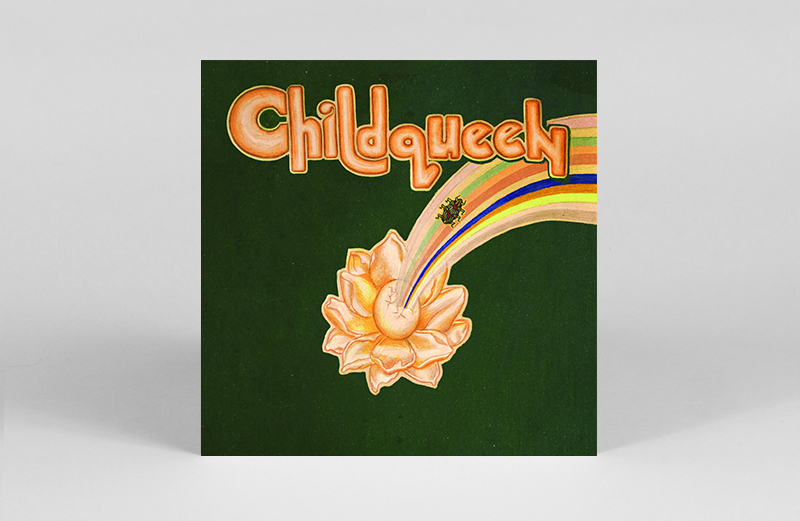 Kadhja Bonet fuses soul and rnb vocals with classical and jazz-hued orchestrals in her second LP Childqueen. 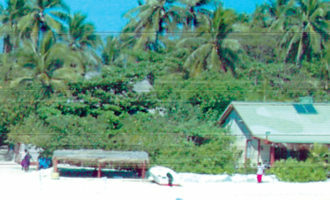 In the hands of a lesser singer the mix might verge on cloying, but not so with Bonet. If you’re in need of convincing, look no further than its first single ‘Delphine’, followed by ‘Mother Maybe’ with a sublime vocal breakdown at 3 minutes in, to wholly assuage you. 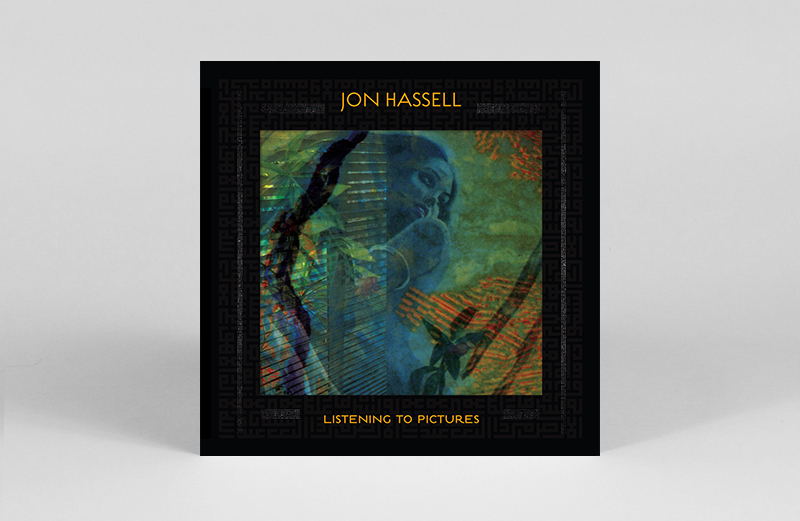 Fourth World progenitor and legendary ambient musician, Jon Hassell launches his new Ndaya label with the release of his first record in nearly a decade. Apparently it is inspired by the process of vertical listening, which is “letting your inner ears scan up and down the sonic spectrum, asking what kind of “shapes” you’re seeing, then noticing how that picture morphs as the music moves through Time,” explains Hassell. If you’re rather confused by what that means exactly, you’re not alone. 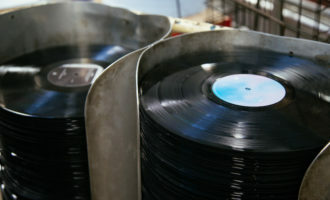 But with a record that sounds as beautiful as Listening To Pictures, no matter what direction it comes from we’re all ears. 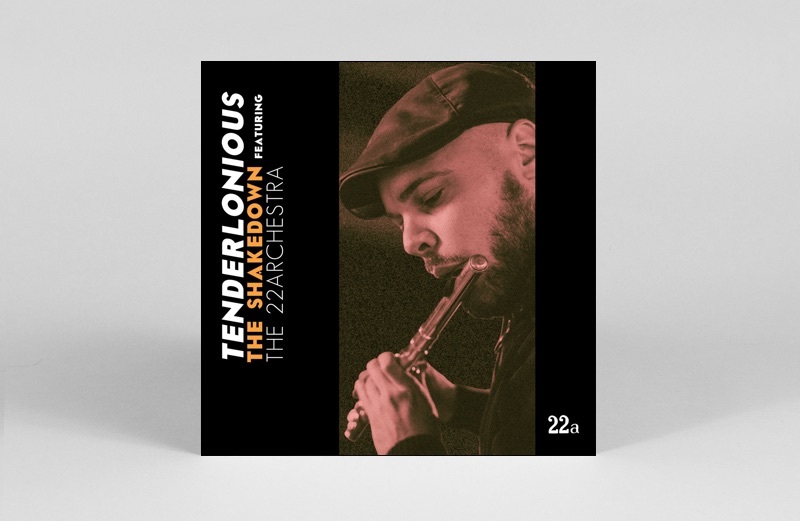 Cut in one single frantic 8-hour session during downtime at Abbey Road Studios, Tenderlonious’ debut proper has been teased in the last few months with a couple of tantalizing 7”s that have sold out in minutes. Alongside elements of his shape-shifting label house band (here including Yussef Dayes, Jean Bassa & more), Tenderlonious forges a record that fizzes with the speed and intuition of its creation, assimilating diverse influences like Yussef Lateef, Slum Village and Good Lookin’ Record without a moment to catch breath. 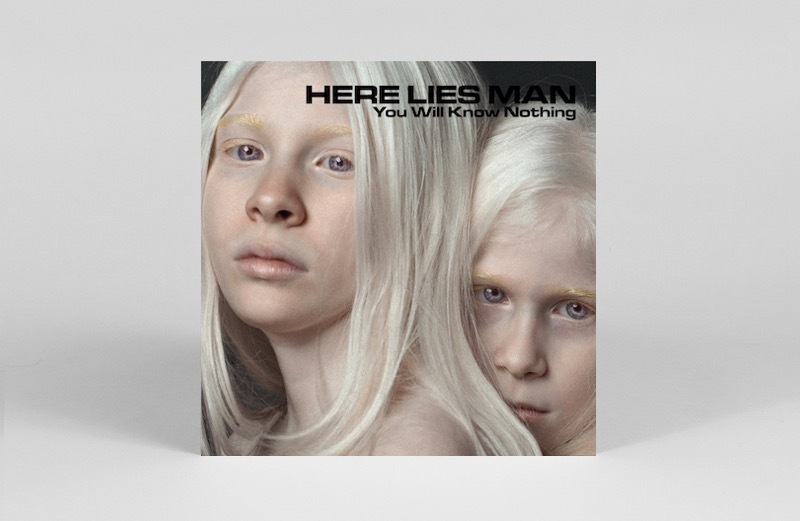 A wild-card in last year’s favourite albums list, LA outfit Here Lies Man return with a second sucker-punch of distorted, psychedelic. The massive riffs remain, but it’s the rhythmic muscle bursting out from behind a wall of fuzzed-out psychedelic that really propels You Will Know Nothing to new realms. House pioneer Maurice Fulton is having one helluva year. Following the news that he’s produced a new collaborative 4×12″ series with Róisín Murphy, Fulton resurrects his experimental electro arm Syclops in fine fashion. Released digitally in the spring, Pink Eye gets a much deserved vinyl outing this June. Though less disco hued than I’ve Got My Eye On You, there are certified 100% rump shakers lying amidst these delightful weirdo musings. 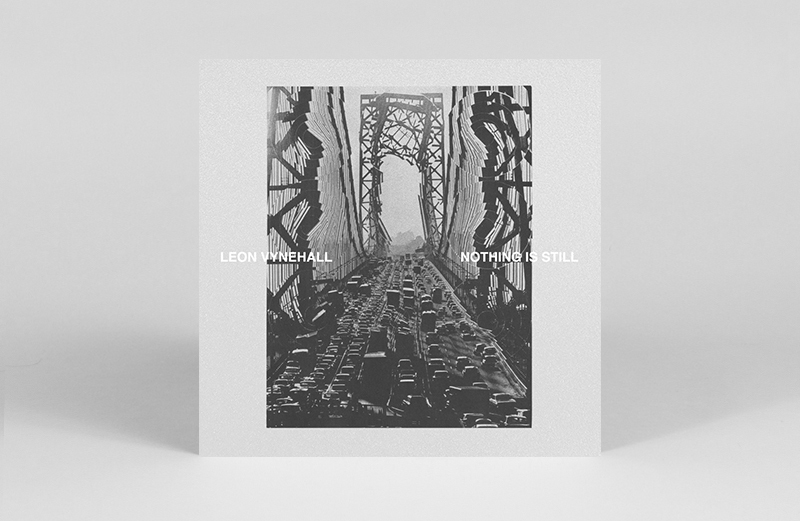 Though technically his first full length album, Leon Vynehall has been releasing singular, instrumentally-led dance EPs (and medium-Ps) since 2012. 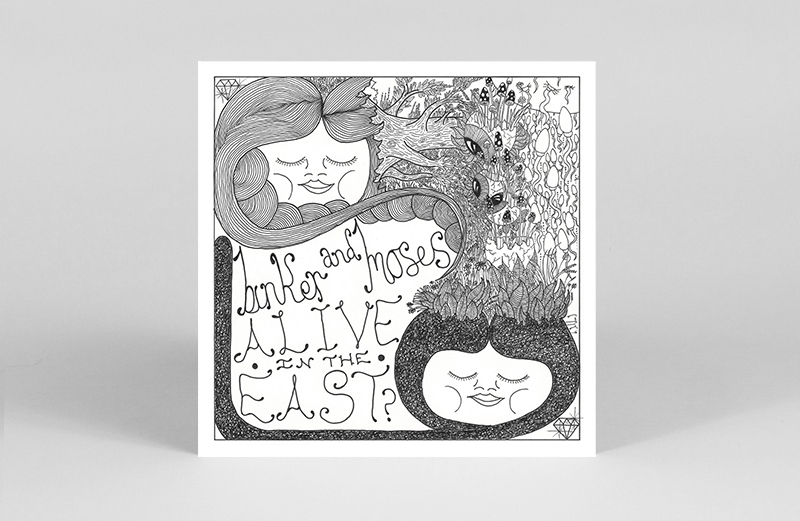 If you’re unfamiliar, Music For The Uninvited with the essential ‘It’s Just (House of Dupree)’, Butterflies, Midnight on the Rainbow Road, and Rojus are must peeps, the kinds of records that thrill on first listen but absolutely get better with age. Inspired by photographs Vynehall discovered of his grandparents, Nothing Is Still takes his sounds away from formal dance floor machinations and into more ethereal – though no less impactful – terrain. 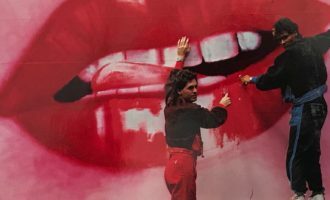 Absence doesn’t always make the heart grow fonder, but seven years on and news of Gang Gang Dance’s return has revived an awful lot of positive sentiment towards the experimental Brooklyn outfit. Lead track ‘Lotus’ already has the dreamy gravitas you’d expect from a comeback that deserves every bit of anticipation it’s receiving. How much grander can you go, Kamasi? The saxophonist who named his 3-LP debut The Epic, delivers his answer in the form of 150-minute Heaven & Earth LP this month, unloading a thunderous cascade of Black Jazz-esque spirituals and fevered improvisations across four discs. 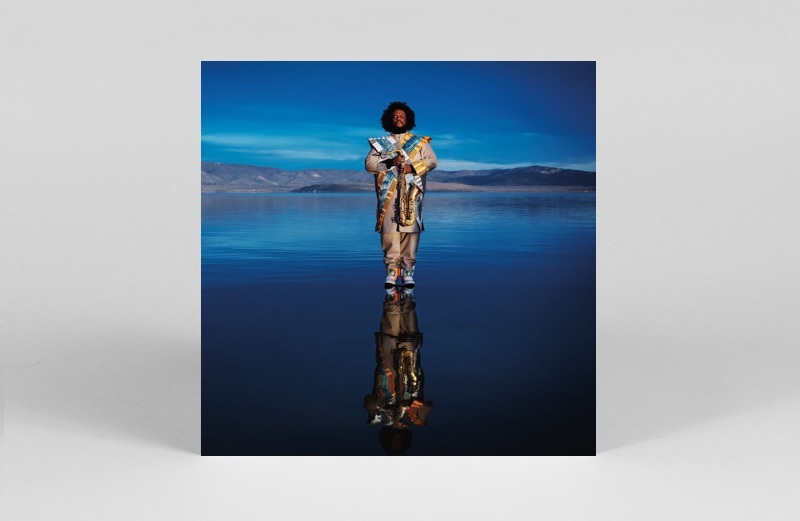 Like the second season of a Netflix show that has had its budget bumped off the back of rave ratings, Heaven & Earth is given a bombastic sonic upgrade thanks to the irrepressible chorus and orchestra on what promises to be an expansive addition to Kamasi’s canon. A massive effort, without doubt, but will somebody please find this man an editor?! 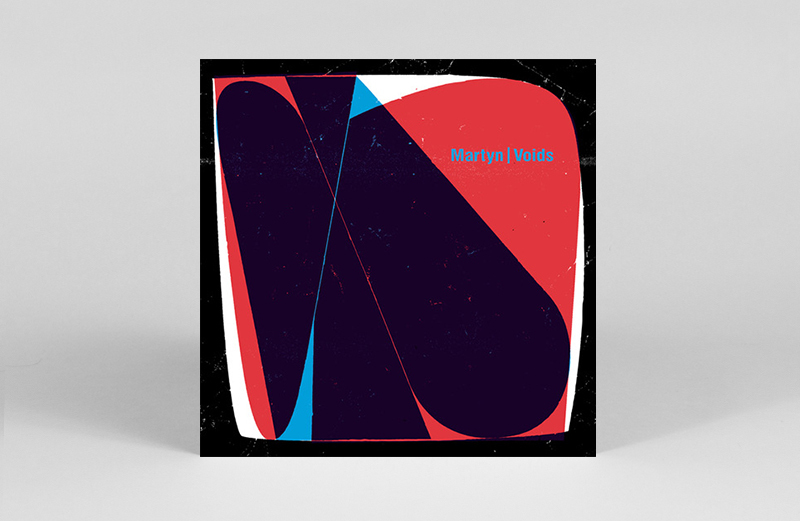 Martyn’s signature post-dubstep meets UK garage sounds mixed with Nyabinghi, drum ‘n’ bass, and gqom, in fourth studio album Voids. 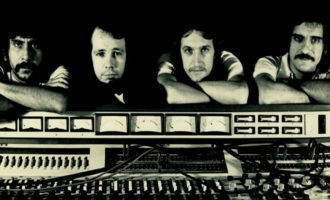 Recorded in the wake of his recovery from a heart attack, unlike previous LPs, Voids doesn’t feature any guest appearances. Lucky for us, this solo outing leaves Martyn to explore his own percussive swings and roundabouts to the fullest – creating nine tracks that are filled with sheer rhythmic pizzazz, regardless of what genre you think they fall under. Who knew the violin could sound so badass? Producer and vocalist Sudan Archives, that’s who. Given the love for her lauded debut self-titled EP, our favourite 12″ of 2017, the stakes (and anticipation) levels were high for what came next. With Sink, SA doesn’t fail to disappoint in the slightest. 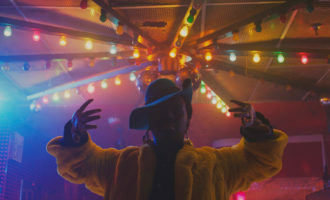 Weaving violin with electronics, North African influences and samples, she crafts six tracks that range from rnb ballads to the kinds of glitched-out beat explorations that’d make someone like Dilla proud. 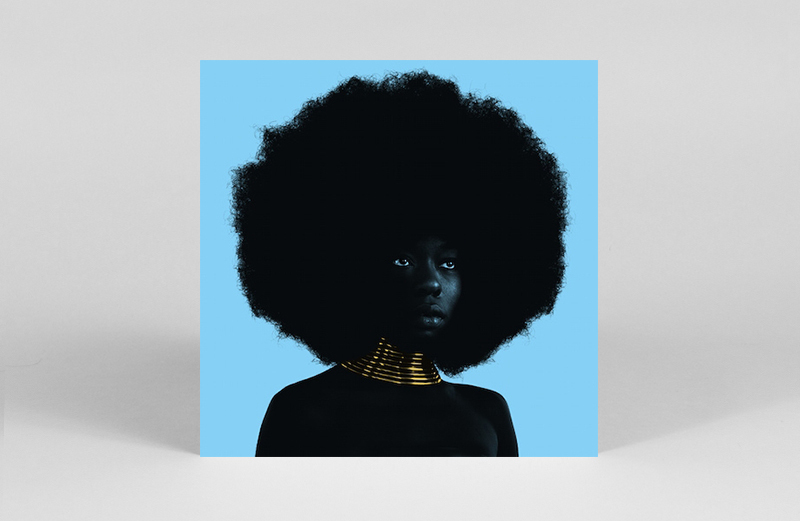 A stellar EP from one of the most unique and exciting new musicians we’ve heard (and seen) in time. A word to the wise: if you get a chance to see her live, don’t sleep. Almost bang on a year after the release of their album Journey To The Mountain of Forever – one of our favourite albums of 2017 – tenor saxophonist and drummer duo Binker & Moses are back. “A companion piece to Journey to the Mountain of Forever” and “full of vehement improvisation and shamanic spiritual free jazz trances”, its 10 tracks serve up heavy and hypnotic rhythms to suit all whims and fancies. Yazz to the continuing ascent of UK ‘jazz’. 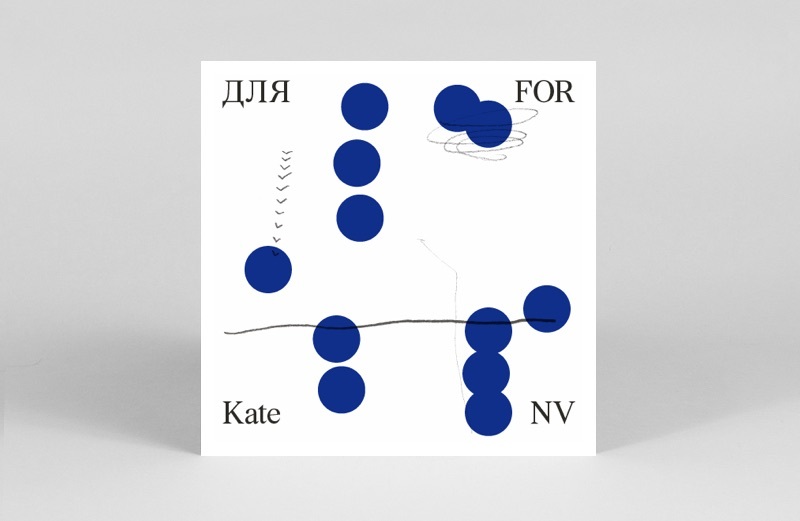 Although Kate NV’s RVNG Intl. debut is billed as a score to her native Moscow, it unfolds as though viewing the city in a petri dish – a magnificent, magnified symphony. Sharing some of Kaitlyn Aurelia Smith’s ability to bend electronic instrumentation into organic forms, like mutating microorganisms, для FOR is an intoxicating and inviting record that stands apart from the city to create a feeling of deep and utopian calm. 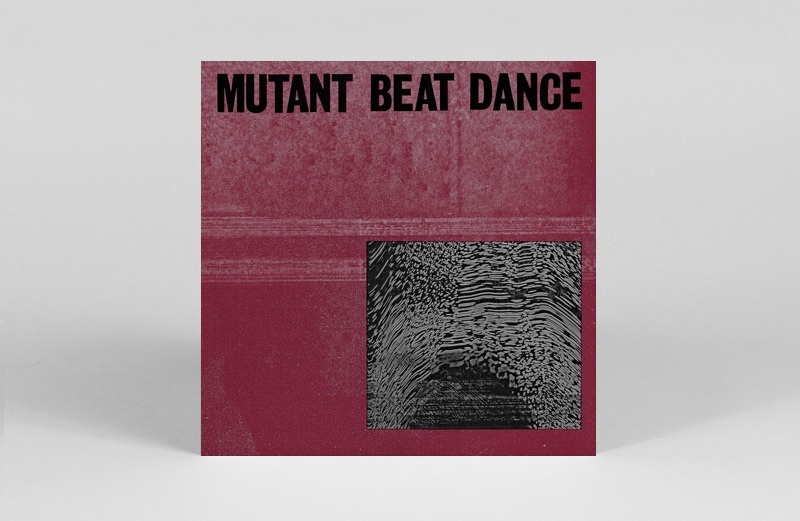 You simply can’t call your outfit Mutant Dance Beat and expect people not to take notice. 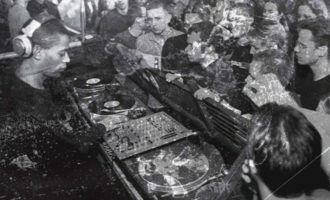 Traxx and Beau Wanzer bringing in Steve Summers for this 200-minute epic, that will be delivered across six records of varying formats (12”, 10” and 7”), and features what the label arresting calls “funky grooves, industrial soundscapes, nu age dancehouze, prototype disco dub, Detroit dirge, cryptic ankle bitter anthems and even a punk cover collaborating with members of LCD Soundsystem.” This one already sounds essential for those who like their dance floors on the gnarly side of respectable.